The School of Engineering is committed to the success of our faculty. One mechanism to promote faculty success is to provide a mentoring program. Although mentoring is often thought of as pairing a junior and a senior faculty, we recognize that mentoring should be much more than this. 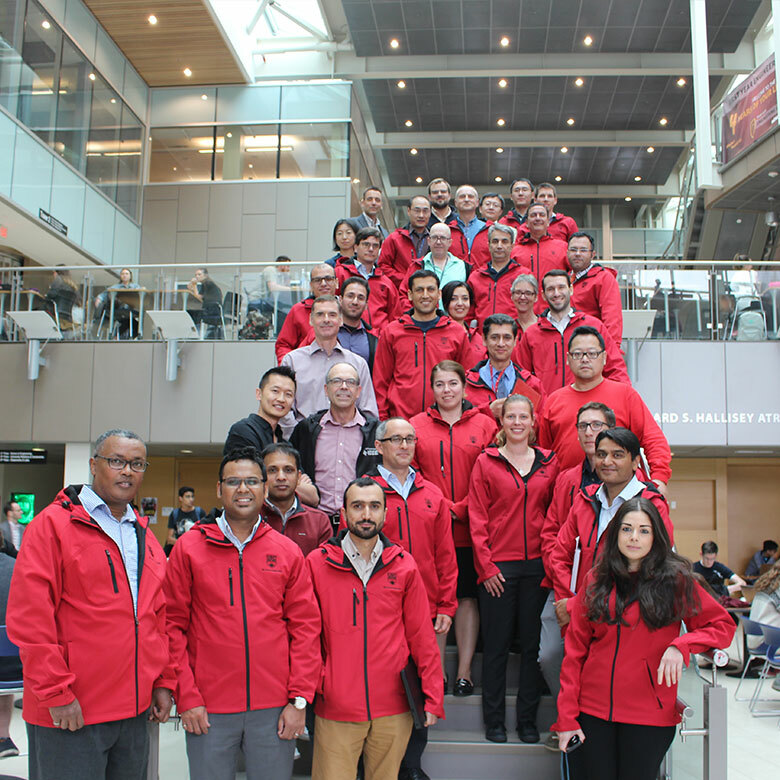 Learn about the roles and responsibilities of all School of Engineering faculty and staff by following the link below. Quarterly reports serve as a mechanism to bring you up to speed on the latest news along with efficiency tips and tricks. Looking for a particular form? Identify and learn more about the key forms applicable to faculty and staff. Read the latest news pertaining to the people and research that have come to define the School of Engineering’s success. Quick link to the Curriculum Proposal Form enabling faculty to proposal curriculum changes that will be forwarded to administration and Senate. Quick link to the course syllabus template. The template provides guidelines to ensure individual syllabus meet UBC requirements and standards.